Rugs are secret weapons to enhance your interiors. Not only on floors but on walls too. This is going to be great and will create a focal point of attraction interiors. 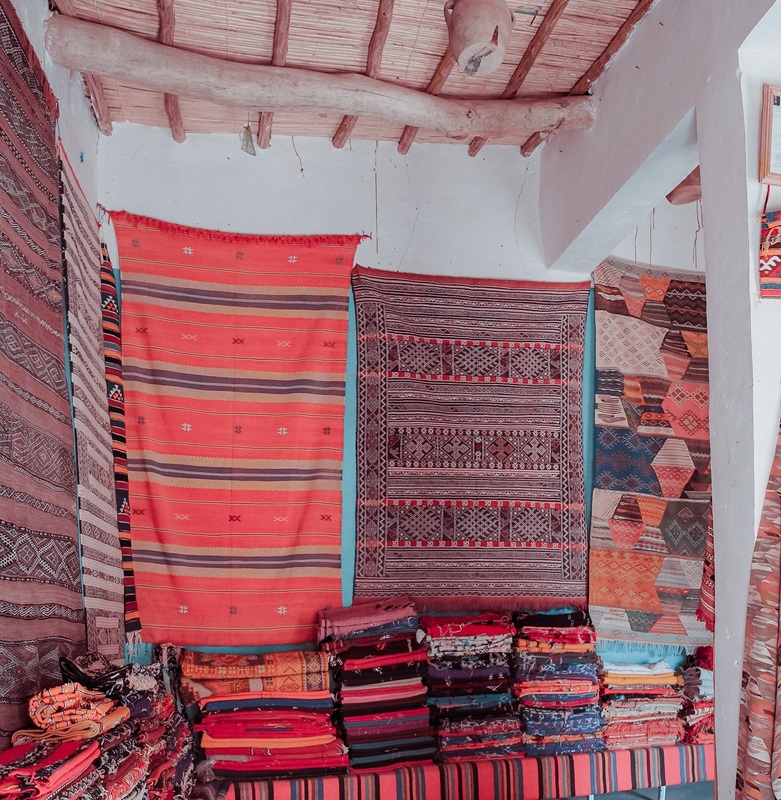 If you are a rug lover and has a good collection of quality rugs then here are some ideas to display them perfectly adding cheer and color to the space. Huge rugs that covers the whole wall which is the center part of your living room will make a gigantic statement. Beautiful rugs on floor sometimes seem to be a perfect tragedy but when it is on the wall, it would boost up the beauty of your loved space. Rugs above the bed wall looks chic and sleek and improvises the décor very easily. Rugs remain an amazing backdrop giving the walls extra warmth and depth. Use colorful narrow rugs above the beds when it comes to kid’s room. Choose the colors your little one is fond of to make the space more lovely and interesting for them. Interior designers are aware that rugs are effective when they are on the wall. Perfectly textured rug is a weapon to create beautiful and interesting indoors. Shape of the rug matters a lot when decorating different rooms. Never stick on to the standard rectangle that is boring and looks big. Try choosing different shaped rugs that may suite your space better. Maintenance and regular vacuuming is a must in proper rug care. Vacuum both the sides of the rug using rotating brush. Diluted vinegar can be used to wipe the rugs which will restore the color and shine. Dry under a fan after cleaning, never under direct sun as the colors will fade out quickly. Introducing a rug is an easy way to update the interiors under your budget. Rug on the wall will totally transform the looks of any room. Are you still thinking of buying a costly painting for your wall? Wait !! just drop the idea and hang on to this easy trick to make the walls extremely dominating.